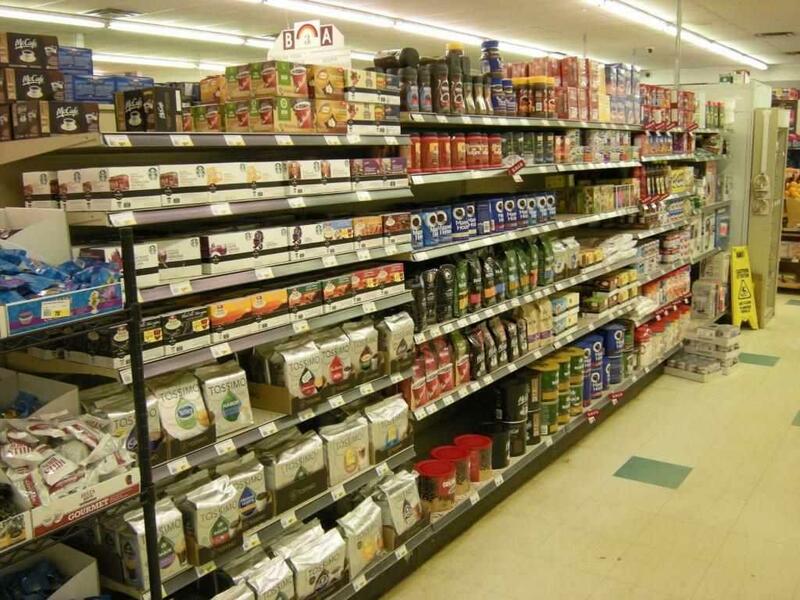 OPERATE A SUCCESSFUL GROCERY STORE ! 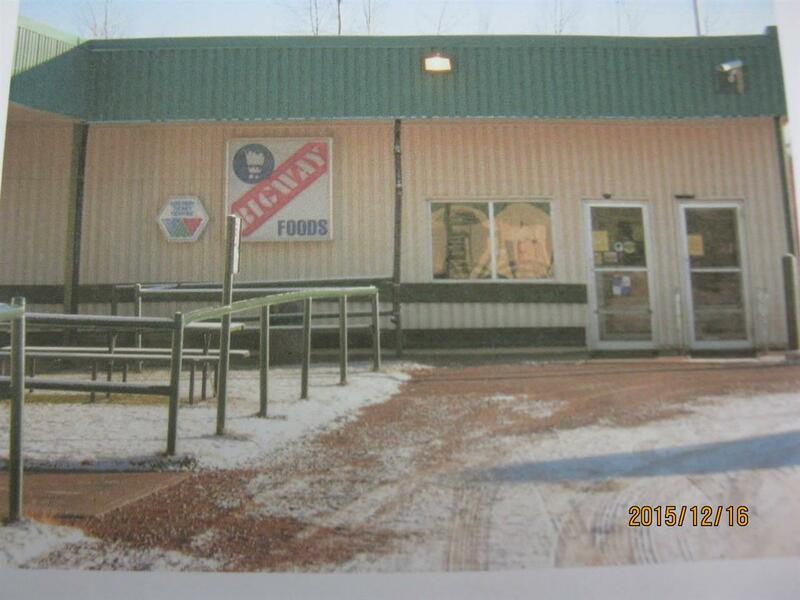 PUT YOUR ENTREPENEURIAL SKILLS TO WORK AND BE YOUR OWN BOSS OPERATING A SUCCESSFUL BIGWAY GROCERY STORE IN THE TOWN OF RAINBOW LAKE LOCATED IN THE HEART OF THE RAINBOW LAKE GAS AND OIL ACTIVITY ! 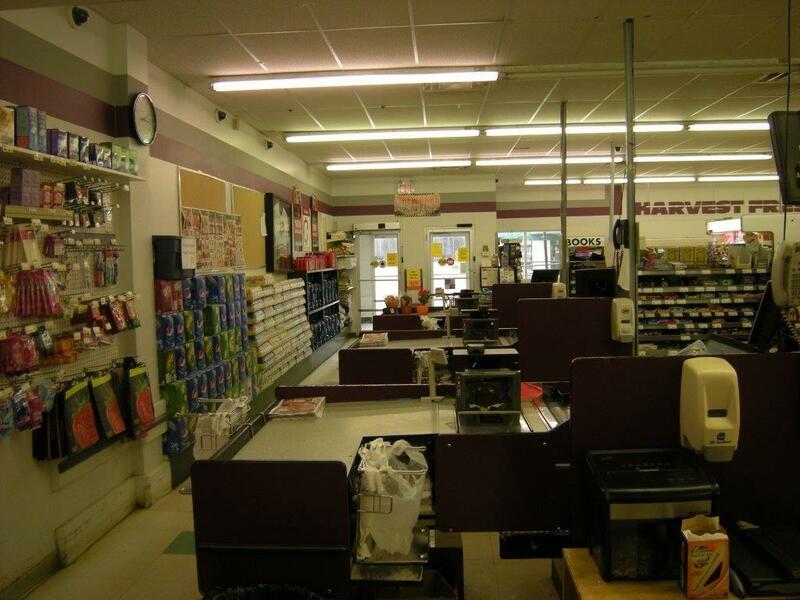 This long established store, operating since the 1970's, is the only grocery in Town. The nearest grocery is 140 km away. The grocery presently operates under the Bigway Foods brand which is part of The Grocery People (TGP) group. 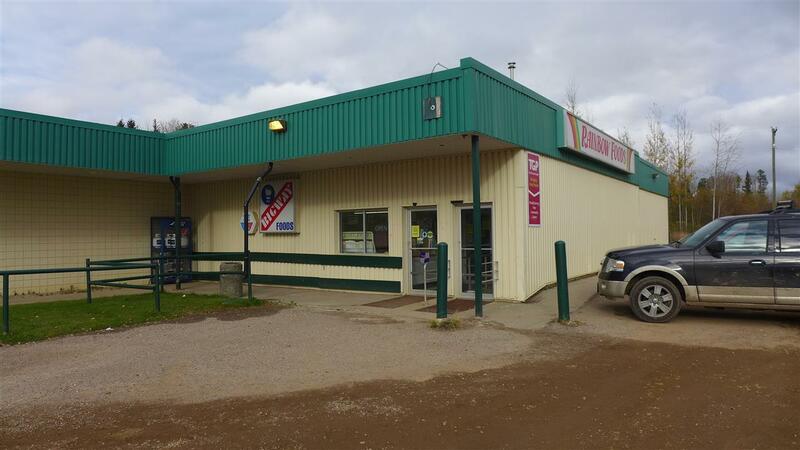 The store is about 6000 sq ft and is situated in a strip mall. The store is managed by an on-site manager and a full complement of staff so the store could be operated from a distance. Don't miss this chance to be self employed. The adjacent mall is also for sale (E4092834).